Social media marketing is completely different from other digital marketing practices. It offers various channels for advertising. So, you’re not restricted to just one option like PPC or SEM. But, making social media advertising more effective, you would need certain tips that really convert. Here are 4 tips that will help you write effective and influencing social media ad copy. Branding is an elementary step to get customers to the desk and earn revenue. But, to earn customers through branding, you need to be original. You would have a unique business, and thus the audience would like to hear unique words from you, not like your competitors. Unique words can only be created when you have your own voice i.e. original. Your vision and mission will help you create original content for your branding purposes. Once you have created your own type of ad copy, you’ll be able to earn reliability of your customers quickly as your ads are specifically for them. Add the language your demographic uses as well as local lingo, and slang to your About Us story along with your ad copy. Ads are meant to show the offers and values you have for your audience. With social media ads, you have the advantage to tell people which action to perform with the help of a call to action button. Similarly, you need to make ads so precisely that those adverts would reflect your business ideas accurately. If you haven’t rectified your existing ads, go back to your social media channels and see whether they have precisely created or not. Improve those ads if still needs to be worked upon. You would have great advertising ideas and want them to rush to the platform as quickly as possible. But, it may happen some social channels won’t allow those ads to run or ask for adlength reduction. You would never like to cut the length of the ad as it may miss any of the essential messages. Actually, these platforms have their own algorithm and that guides the length of an ad to be displayed. Therefore, this ad length varies from platform to platform. 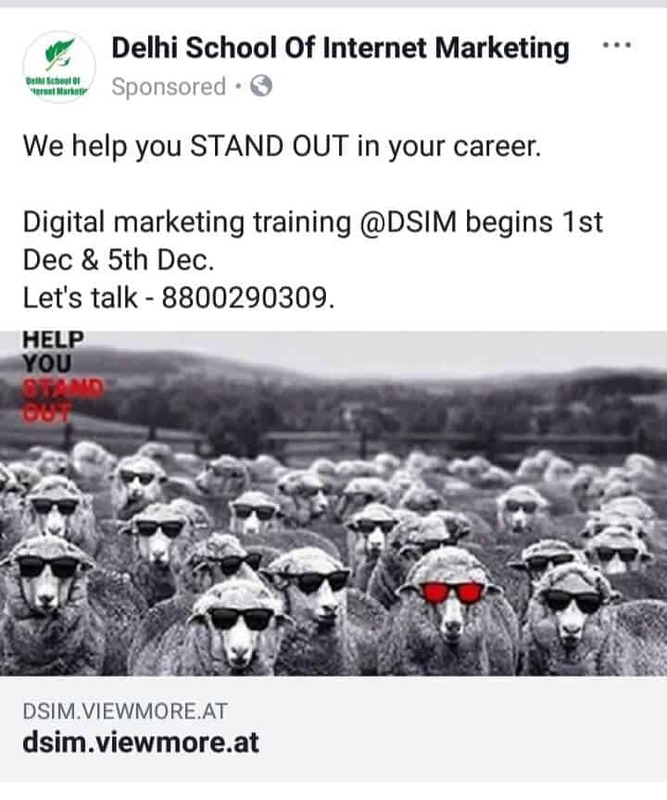 To know which ad length i.e. a shorter or a longer one is right for display, you should go for split testing. If you know how to do split testing or A/B testing that would be great. Else you can take the help of tools like VWO, Vanity, Genetify, and others. An ad copy is actually a sales copy. But, on social media channels, you won’t feel it as a sales copy. As an ad copy doesn’t appear as sales copy does on AdWords, the conversion cycle for social media ads gets a bit longer. To overcome this problem, think of TOFU, MOFU, and BOFU, which are top of the funnel, middle of the funnel, and bottom of the funnel, respectively. With this procedure, your efforts will get some expected results. Ads for TOFU have light, friendly and harmless language and these ads should know your people about the existence of your brand or business. These ads don’t try to sell or enforce users to perform any action. Each audience who engages with this ad gets categorized into a new custom audience which is later shown a MOFU ad. Now, you have gathered the custom audience and they are aware of your brand. Now it’s time to educate them and let them how you can help. With your ad copy, explain your goals precisely and what solutions you’re bringing for them. BOFU ads allow the brand to sell openly. You can add the discount, offers and all the rewards you are going to offer to your warm audience. Whoever engages with such ads become a hot lead and signifies the chance of promised conversion. How to write an effective social media ad copy can become a challenge, if you are not aware of the tips. Here are 4 tips that will help you create social media ad copy that would convert.